A spokeswoman for Sen. Robert Menendez said the New Jersey Democrat made a telephone call to a United States Attorney investigating one of his top fundraisers because of a concern about leaks to reporters. Sen. Robert Menendez has spent more than $250,000 on his legal defense in the last three months, according to filings made public Tuesday. 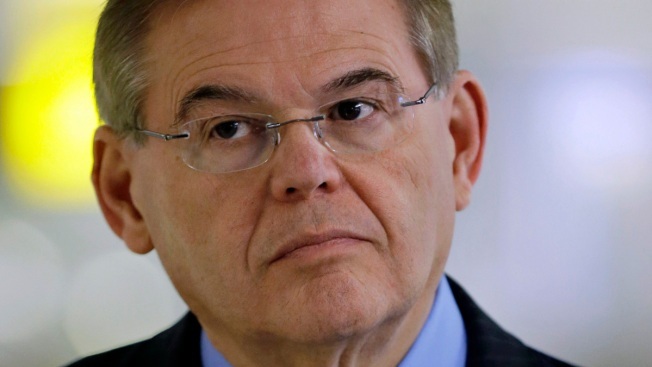 The Robert Menendez Legal Expense Trust reported to the Internal Revenue Service that the senator had taken in $308,000 in new contributions to help pay for his legal team and that $258,387 in expenditures had been made. This new filing means that the New Jersey Democrat has raised $700,000 for his legal defense. He announced previously that he had incurred more than $400,000 in legal bills. Neither Menendez nor his legal team had any comment on the filings. 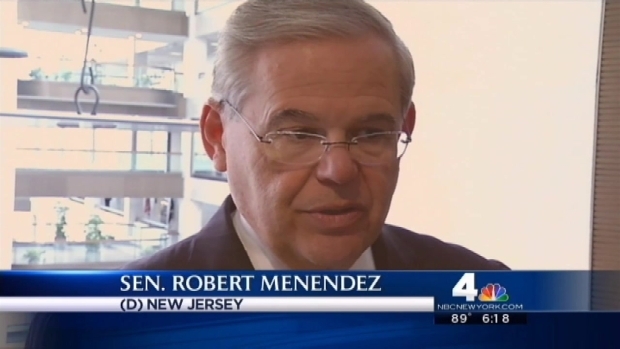 The federal criminal investigation into New Jersey Sen. Robert Menendez is broader than previously known, NBC 4 New York has learned. Jonathan Dienst reports. The senator has not been charged with any wrongdoing but he has been the focus of an ongoing federal corruption investigation. Questions include whether the senator had tried to improperly influence a Medicare-related investigation into a Florida eye doctor friend who is also a leading Menendez fundraiser. 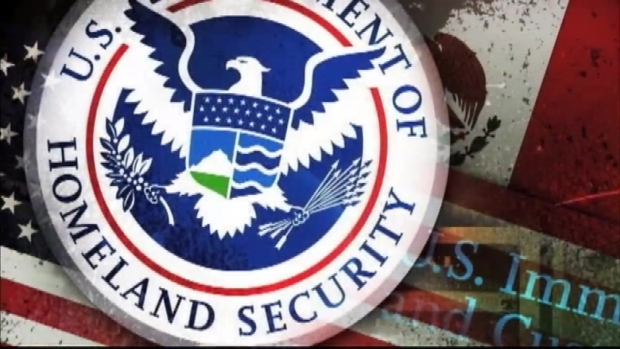 Investigators have also been looking into what role the senator may have played in trying to help that doctor secure a port security contract in the Dominican Republic. There is no credible evidence that Cuban government agents hatched a smear campaign to try to link U.S. Sen. Robert Menendez to an underage prostitution scandal, government officials tell NBC 4 New York. Jonathan Dienst reports. There are also questions about the senator’s efforts to help fugitive bankers from Ecuador now in the U.S. with their immigration problems. The senator has denied any wrongdoing and says he has been the victim of a smear campaign. The doctor and the bankers deny any wrongdoing. Menendez's lawyer recently called for an investigation into Cuban intelligence agents to see if they were involved in spreading rumors that the senator had visited underage prostitutes in the Dominican Republic. Two women linked to the story that was published on a conservative website have since recanted their story, claiming they were paid to lie. On Friday, Senator Robert Menendez explained a third trip he took with a key Florida fundraiser. He said his failure to pay for the trip previously was an oversight. Jonathan Dienst reports.